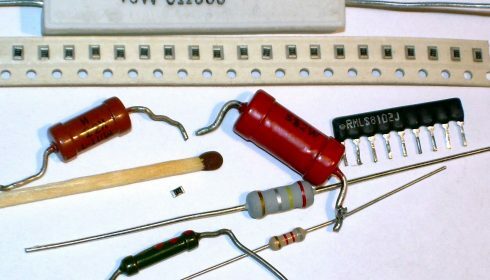 What's the difference between resistor types? Anyone who's ever had to buy resistors from sites like RS, Farnell or DigiKey will know that there are myriad types to choose from: "carbon composite", "wire-wound", "carbon film", "metal film"... what do these mean, and in which applications are they useful and harmful? I like StackExchange newsletters, which send you weekly emails for each site you sign up for containing top rated discussions. I subscribe to Electronics, Physics and, for fun, Aviation. First Detection of Gravitational Waves! tl;dr: we have detected gravitational waves! Read our paper in Physical Review Letters here! Update: only a year after this article was published, we did in fact discover gravitational waves!